Kasrils fought against the lies and abuses of state resources at the cost of his party popularity. 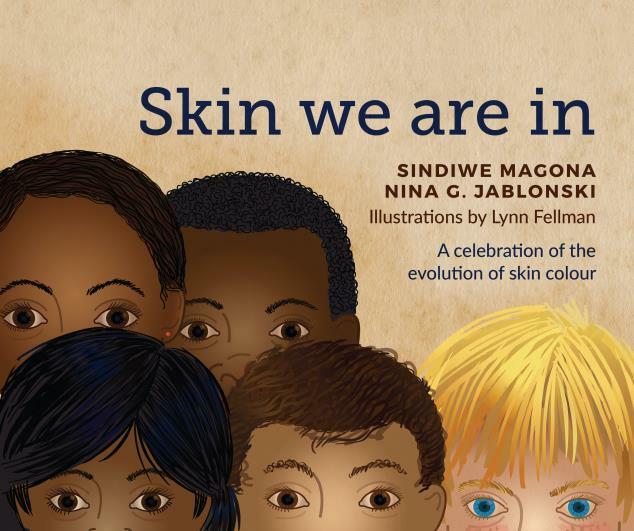 His struggle for the truth, for that is what the book is about, covers the tumultuous years that saw Mbeki’s overthrow and replacement by Zuma at the ANC’s Polokwane Conference, the scandal around the Nkandla property, growing militarisation of the police resulting in the Marikana Massacre, the outrageous appointment of flunkies to high office, the present “state capture” report and the unseemly relationship with the Gupta group. 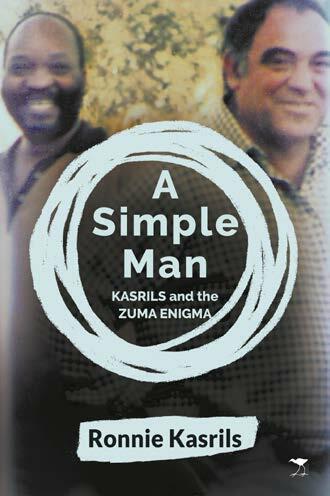 The confusion engendered by Zuma has led Kasrils to explain the enigma and contradictions of the man giving rise to the book’s title. But uppermost in his mind is to explain that corruption and the abuse of power does not begin with Zuma. His thesis points to the compromises on the economy going back to Mandela and the negotiations of the 1990s which he refers to as a “Faustian Pact.” Political power but not control of the economy occurred. 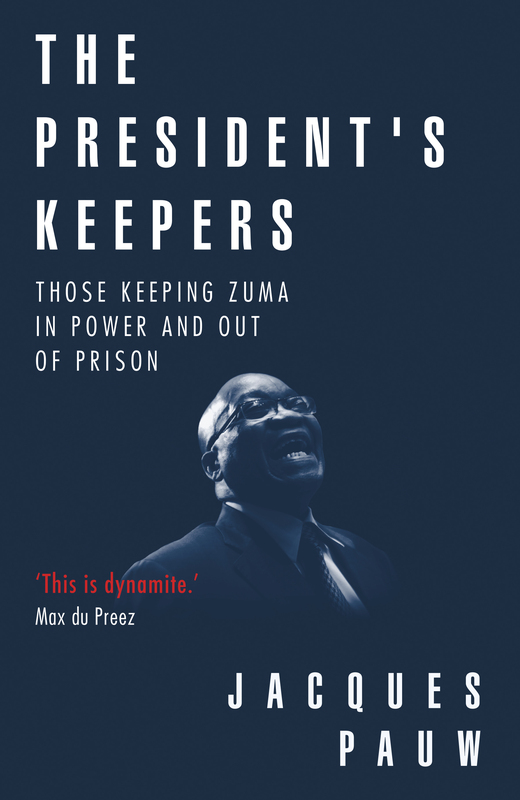 Kasrils and the Zuma Enigma is a gripping page-turner that courageously exposes the intrigues underway and threats to our young democracy. A stark warning rings out of what may face us all if remedies are not applied.